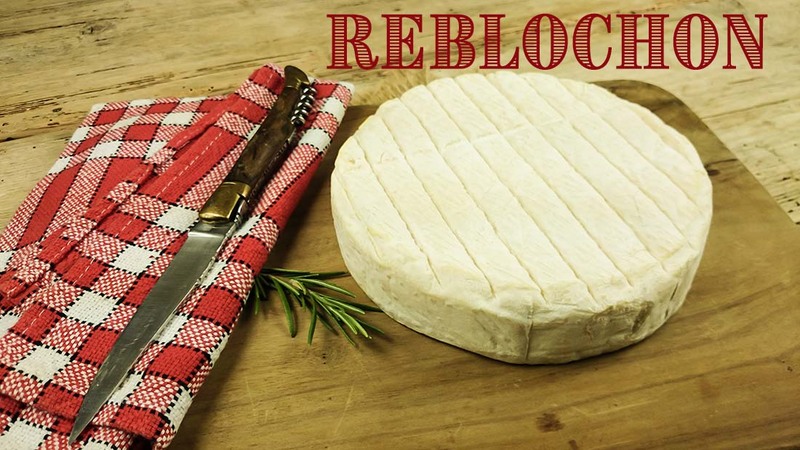 Reblochon style "Back Alley Wheels" Recipe | The Beverage People"
Reblochon style "Back Alley Wheels"
This style of cheese is unique because it is made with extra-rich milk, thus we add heavy cream to the recipe. There are some beautiful orange/red colors on the rind and uniquely fruity aromas with this group of flora. .